Raphael Samuel archive. 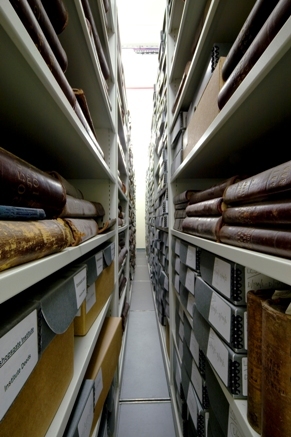 Including personal papers, notes for historical works, material relating to History Workshop, and oral histories. History Workshop publications. Including correspondence, drafts, pamphlets, and ephemera. History Workshop papers. Including administrative papers, correspondence, photographs, ephemera, and audio recordings relating to the annual History Workshops plus additional conferences. History Workshop Centre for Social History. Including administrative papers, correspondence, and ephemera. Tim Mason papers. Including personal papers, correspondence, notes for historical works, and material relating to History Workshop. Peter Sedgwick papers. Including personal papers, correspondence, and biographical information. History Workshop Journal papers. Including administrative papers, editorial correspondence, and minutes. Further details, including catalogues, opening hours, and contact details can be accessed via the Bishopsgate Library website.